Shane Riccio, the inaugural president of the Buffalo Valley Regional Training Center is a Producer at The Graham Company. He joined The Graham Company in 2011. As a Producer, Riccio focuses on business development for the firm’s Construction Division and Health & Human Services Division. He specializes in creating risk management programs for large privately held companies with complex operations and demanding insurance needs. Riccio received his B.S. 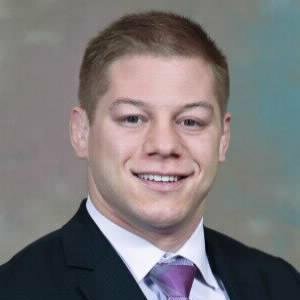 in Accounting from Bucknell University in 2010, where he was also a three time NCAA Qualifier and team captain for the Bucknell Wrestling Team. Justin Michaels is the Senior Vice-President of Surplus Outlet Grocery Stores, employing over 185 people, and the President of Justin Michaels Business Solutions, LLC. 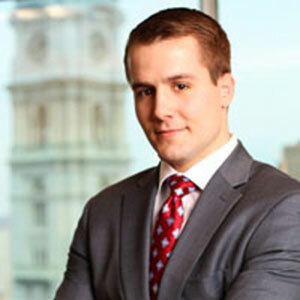 Prior to partnering in Surplus Outlet, Justin was an Assistant Vice-President and Commercial Relationship Manager for Susquehanna Bancshares. Michaels was recognized as the Guy Temple Leadership Alumni of the Year, the Elk Lodge #267 Elk of the Year and the Susquehanna Bancshares “Star on the Susquehanna/ Employee of the Year”. Michaels is actively involved with several organizations and programs throughout the community. He currently is the President of the Spreading Antlers Children’s Foundation, a Trustee for the Selinsgrove State School, a member of the Sunbury Community Hospital Strategic Planning and Marketing committees, an Assistant High School Wrestling Coach for the Lewisburg School District, and a youth baseball and wrestling coach. Michaels received a Bachelor of Science degree from Susquehanna University and the AACSB accredited Sigmund Weis School of Business with an emphasis in Marketing. 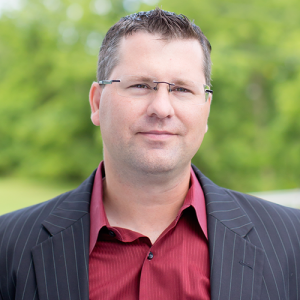 He is a graduate of Leadership Susquehanna Valley and Mid-Atlantic Commercial Lending School. Michaels has been coaching wrestling for 20 years and has been recognized by his peers as the District 4 Coach of the Year 7-times at both the J.H. and H.S. levels. David Marble is an Annual Giving Officer for Athletics at Bucknell University. He works with alumni, parents, and friends of the university to improve the experience of student-athletes in 27 NCAA DI sport programs. Prior to working in University Advancement, Marble worked as an assistant wrestling coach at his alma mater, Bucknell University. Marble received his B.A. 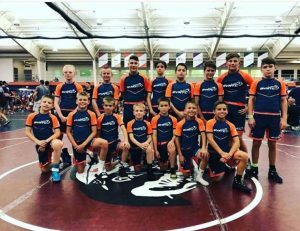 in Psychology from Bucknell University in 2010, where he was also a four-time NCAA qualifier and team captain for the Bucknell Wrestling Team. George (Jay) M. Hahn, Jr. is a Manager in the Transaction Services group at PricewaterhouseCoopers (PwC) in New York City. He joined PwC in 2011. Within the Transaction Services group, Hahn specializes in providing financial due diligence services on acquisitions and divestitures for his clients. He is also a registered CPA in the state of New York. Hahn received his B.S. 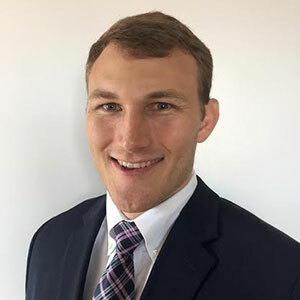 in Business Administration (Accounting) degree from Bucknell University in 2011, where he was also an NCAA qualifier and team captain for the Bucknell Wrestling Team.